Cash for Junk Cars in Kansas City. 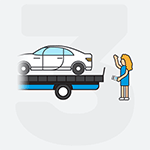 Get Paid Fast & Free Towing! Sell your car near you fast! We pay you when we tow your car, so you get your money fast. Enter your Kansas City zip code to find out how much your car is worth. There's no better way to enjoy the best that Kansas City is known for with a delicious Kansas City barbecue tailgate at a Kansas City Chiefs game. Though this enjoyment depends on having a trusted vehicle to make your way around the city and down I-70 or I-435 to Arrowhead Stadium. If your current car just isn't up for the job, it may be time to sell. If your current car has any accident damage or mechanical issues or isn't even running at all your options for off-loading it are limited. 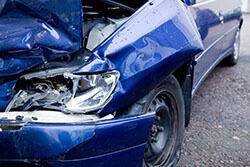 Many Kansas City area used car dealers don't know how to properly appraise damaged cars or less than perfect vehicles. Most private buyers don't want to buy a car that they can't drive while junk car buyers in Kansas City will only offer you low value. You may feel completely out of luck, but DamagedCars.com is here to help. DamagedCars.com buys damaged cars, old cars, and even junk cars all over the Heart of America. 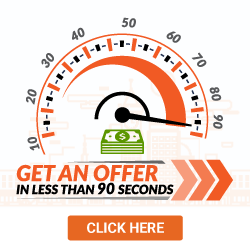 Because we buy junk cars in Kansas City every day, we can give you an offer for your car as is in 90 seconds or less. 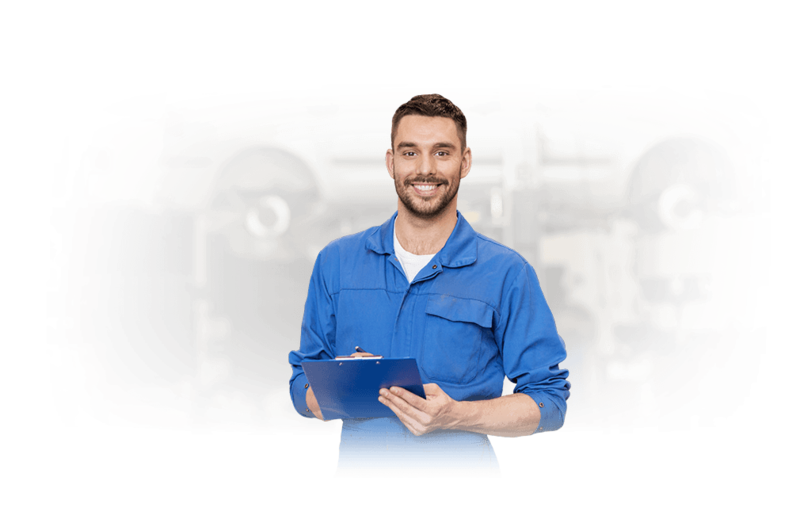 We'll also take your car in any condition, whether it no longer runs, has been wrecked, or is suffering from a major mechanical issue. If you want to sell your car in Kansas City, it's quick and easy with our no-hassle way to sell it to us online. We understand that to you, your car isn't just junk. We take into consideration every little detail when we buy cars online, such as leather seats and premium packages that you may have originally paid extra for. To make it even more convenient we will also pick up your car free of charge from your home or office. When our expert team collects your vehicle you'll receive immediate payment within 24 to 48 hours. All you need to sell your car with DamagedCars.com is just the keys and vehicle title, as required by state law in Kansas and Missouri. Additional paperwork such as the vehicle registration that proves ownership of the car is also helpful. A completed bill of sale is also useful to keep for your records and proof of purchase. Our team manages the vehicle title transfer to ensure it goes quickly and smoothly so that you get paid fast. Simply remove the license plate before we pick your car up and return it to your local DMV. We save you time by giving you cash for your car so you can immediately put the money towards a new vehicle. With DamagedCars.com you don't have to shop around to try to find a suitable buyer, you can offload your car today and then put the cash into driving your new car home. 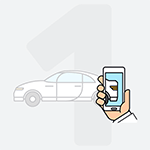 Our online car buying process is simple to make the experience an easy and enjoyable one. With more than 11 years in the business, we've bought thousands of cars and understand how to properly value a vehicle. We'll offer you a fair market value for salvage cars that we guarantee throughout the entire process from the moment you contact us to the minute the payment is in your hand. Kansas City's major league baseball team, the Kansas City Royals made history in 2015 by winning the World Series 30 years after their first win. Looking for selling your car in Kansas City, Kansas? What should you know before selling to a junkyard or private buyers in Kansas City?